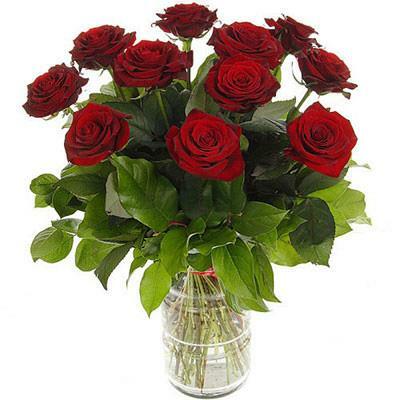 11 classic red roses (50-60 cm). 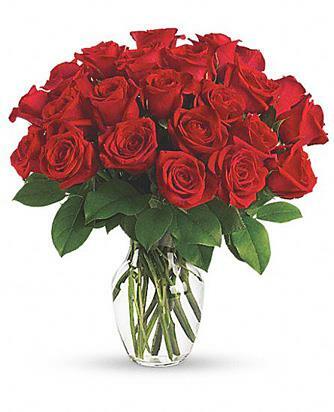 Red roses as anything else will express your feelings and your respect. The Rose-Queen of flowers, about it the set of legends has been combined. To it worshipped, it loved and sang from time immemorial. She played an outstanding role in the history of mankind that has remained in memory of uncountable generations. In India there was a law according to which, that who has brought a rose to the tsar could ask from it everything that will wish.